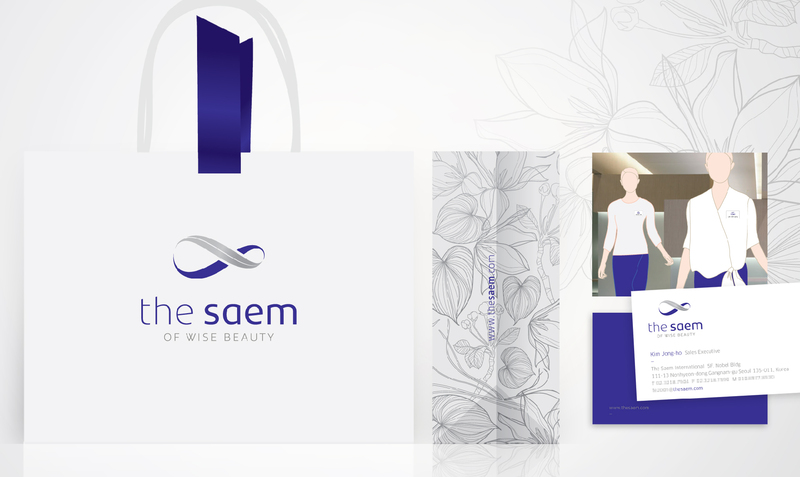 The Saem of Wise Beauty is the new accessible cosmetic brand from Hankook Cosmetics, South Korea. 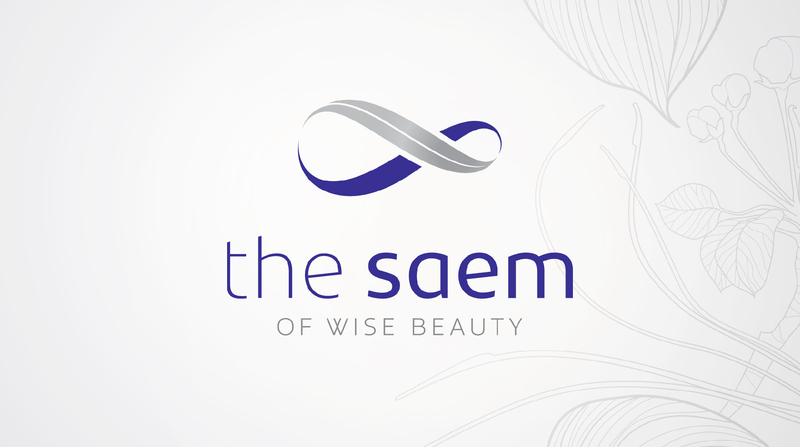 The Saem (water source) defines its mission as being the ambassador of beauty heritage. 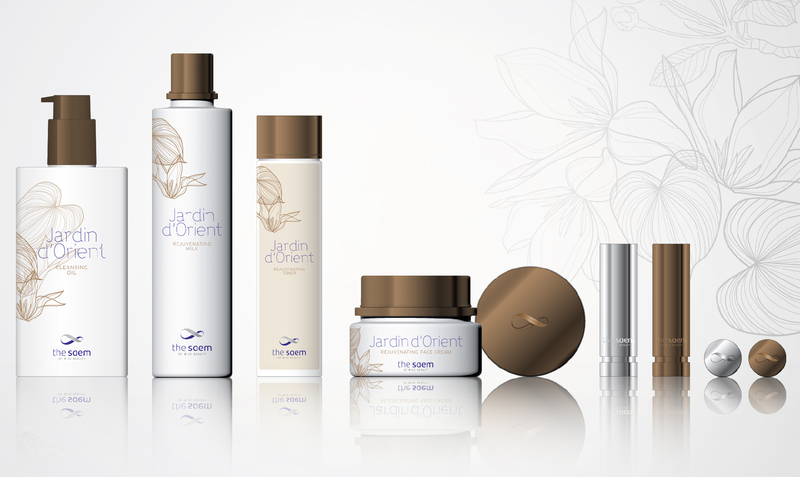 A&Mcreative developed this expression of a timeless harmony blending beauty heritage traditions, nature and modernity. 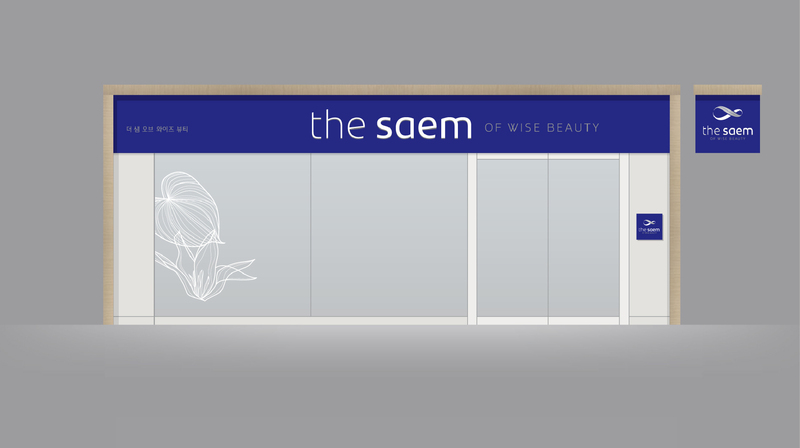 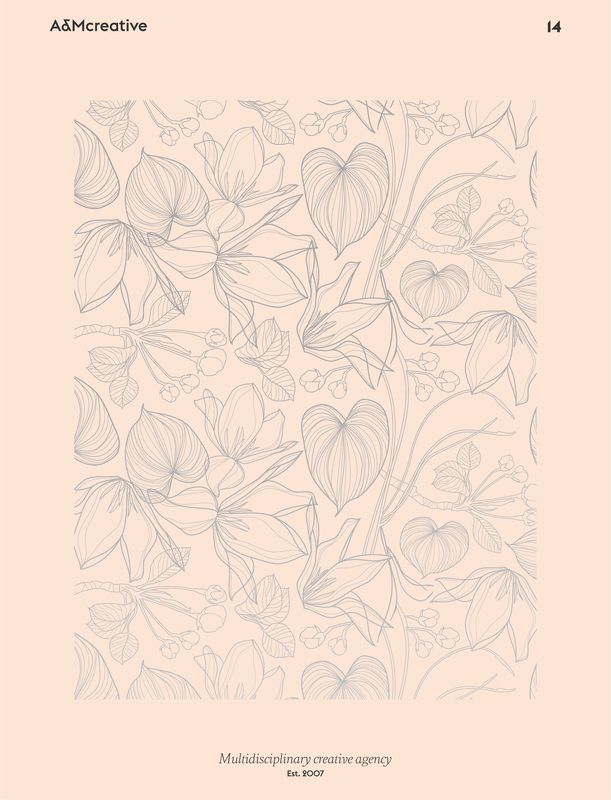 A&Mcreative designed the logo, pattern, applications, stationery and signage for street boutique and shop in shop.